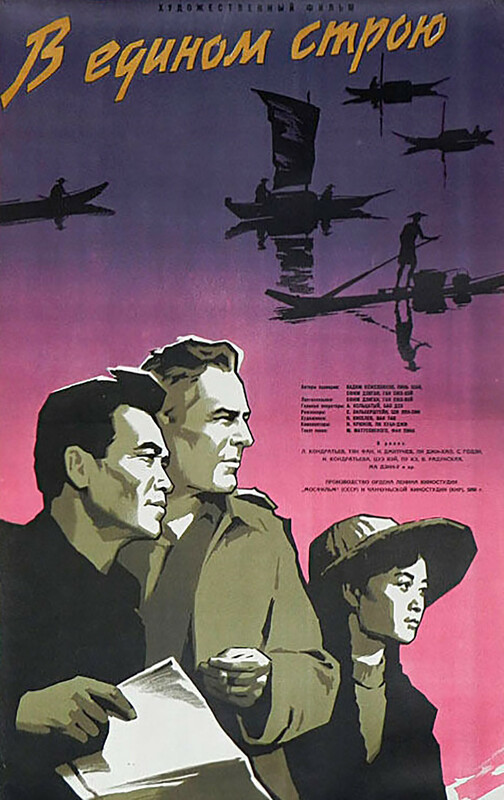 Which Asian country helped the USSR win an Oscar? 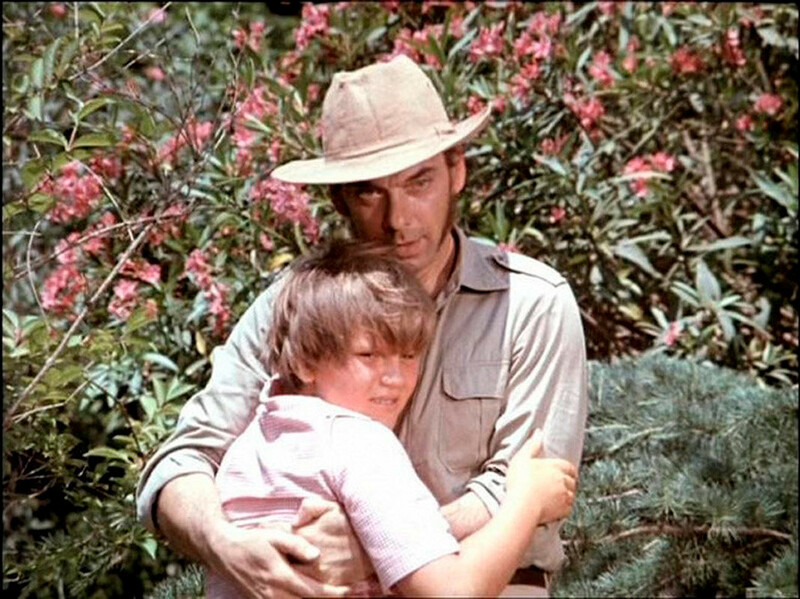 Actively cooperating with Western countries, Soviet cinematography never forgot about the East. Many successful Indo-Russian movie projects were born due to the two countries’ cordial relations. 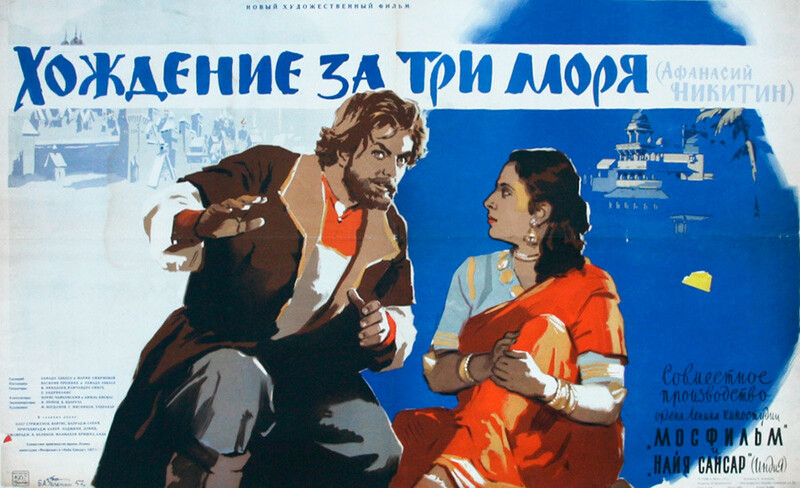 Journey Beyond Three Seas tells the story of the Russian trader Afanasy Nikitin, who in the 15th century travelled to India and fell in love with a local girl. 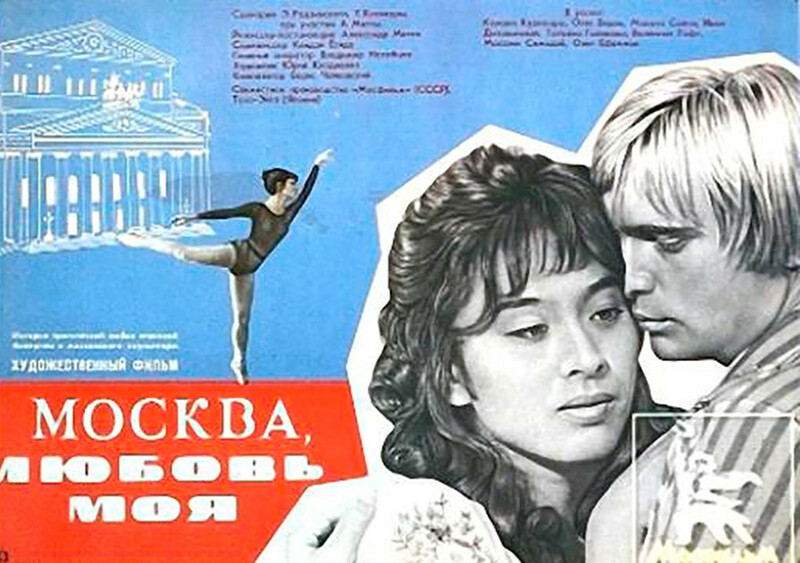 This was the first Indo-Soviet movie, made at the high point in bilateral relations between two countries. Old friends, Chinese and Soviet workers who got acquainted many years previously in the Soviet Union, meet at the construction site of a hydroelectric power plant in China. They should somehow prevent the flooding of the river, which jeopardizes the whole construction process. A little Japanese boy called Ken secretly boards a Soviet ship. He wants to find his father, who he believes is in the Soviet Union. There, he meets the famous clown Yuri Nikulin, who helps him not only in his search, but also gives him an opportunity to study and become a great musician. The movie was made in honor of the tenth anniversary of the signing of the Soviet-Japanese Joint Declaration, which officially ended the state of war and restored diplomatic ties between two countries. 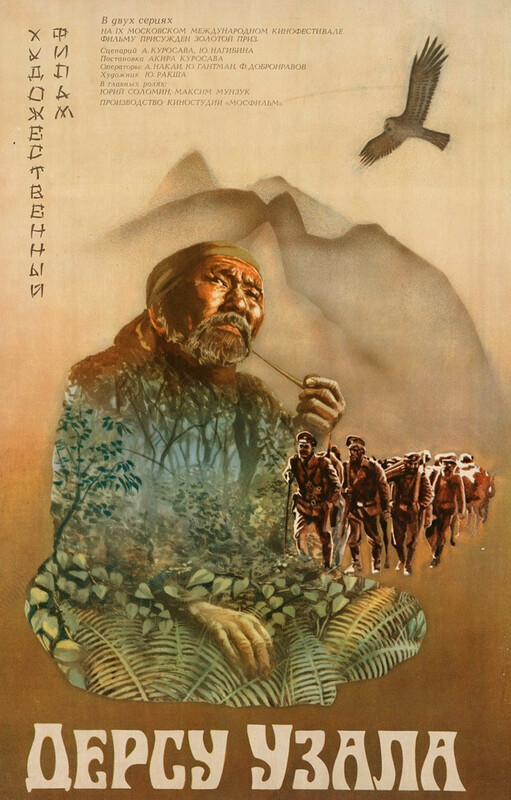 The most well-known and successful Soviet-Japanese movie, Dersu Uzala, was directed by the famous Akira Kurosava. It tells the story of the adventures of explorer Vladimir Arsenyev and nomadic Goldi hunter Dersu Uzala in the Russian Far East in the early 20th century. 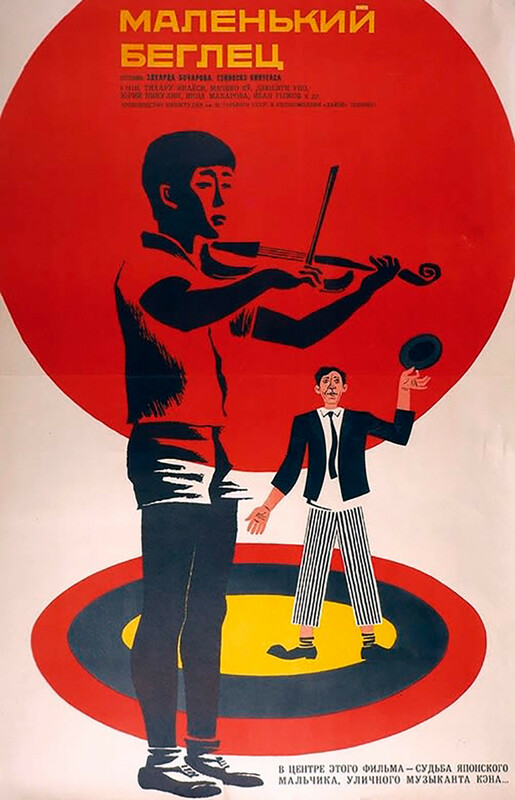 In 1976, the movie won the Oscar for Best Foreign Language Film. Based on the eponymous short story by Rudyard Kipling, the movie tells about a small mongoose that becomes a real friend and protector (from cobras) of a British family residing in India. 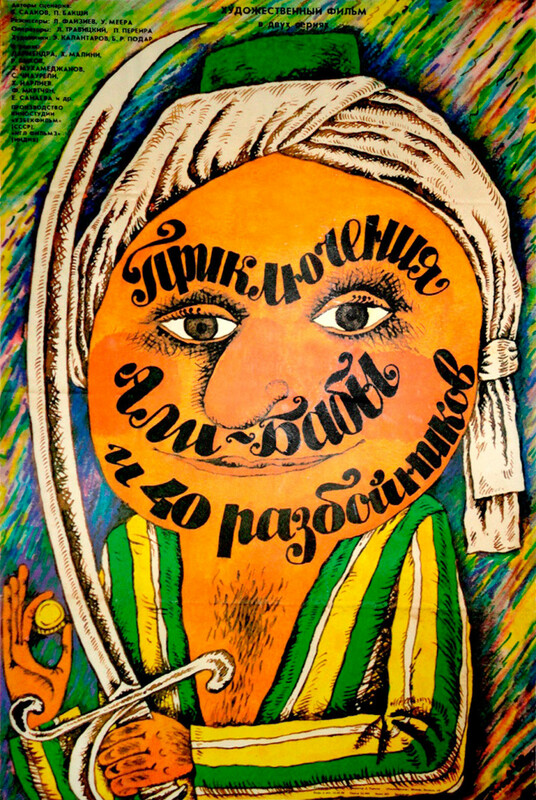 The main hero of this fairy tale is Ali-Baba, a legendary character from the One Thousand and One Nights stories. He finds great treasures in a brigands’ cave, and now must somehow keep this money from them to help his native city. 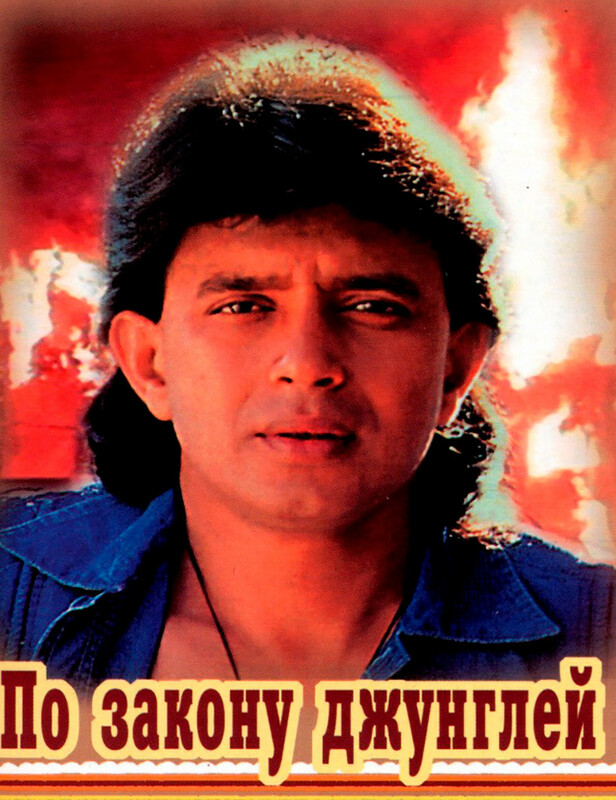 The large-scale movie was shot in India and the Tajik and Uzbek Soviet Republics with the participation of all leading Soviet Central Asian actors. And here you can see the most successful movies the Soviet Union made with Western countries. How many Oscars has Russia won?